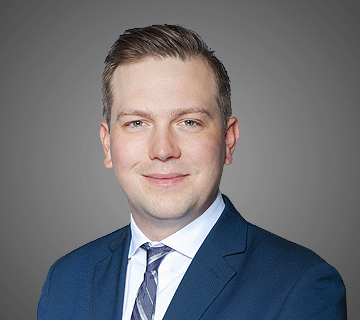 Based in Edmonton, Justin and Kyla are bringing their previous industry connections to expand Lock Search Group’s reach in Accounting & Finance, Automotive, Retail, Industrial & Operations, Legal & Hospitality. Justin is an Accounting & Finance specialist with Lock Search Group and leads Lock Search Group’s Automotive practice in Northern Alberta. Justin has developed a network of experienced professionals within his practice areas. Kyla, originally on the support side of the business, is utilizing her connections in the Industrial & Operations space to grow our partnerships with existing clients. With her competitive spirit and desire to connect exceptional clients and candidates, she has begun to focus on building our Legal & Hospitality sectors in Northern Alberta.